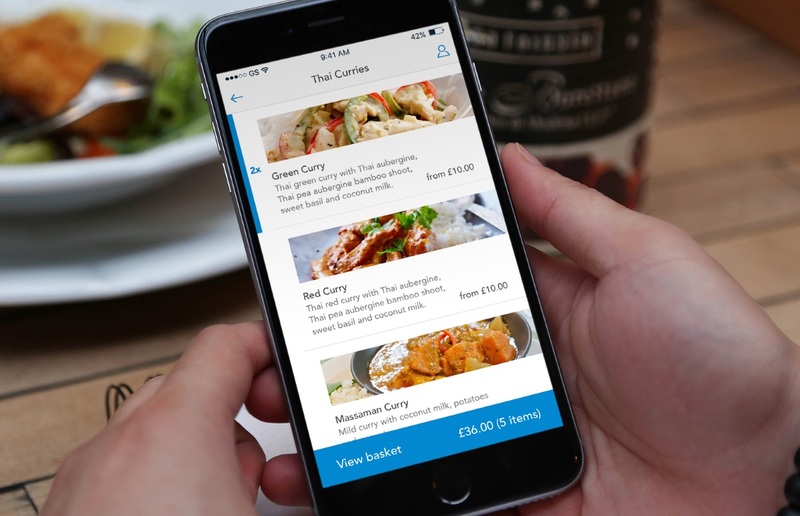 Mobile payment and loyalty platform Yoyo has unveiled a partnership with digital ordering platform Preoday to create a new, integrated way for retailers and caterers to affordably provide pre-ordering services to their customers across the UK. Yoyo, which works with brands including Caffè Nero, Harris + Hoole, Planet Organic and Gather & Gather, will seamlessly integrate Preoday's 'order ahead' solution into its platform, enabling retailers and caterers to provide customers with a fully branded app, powered by Yoyo, that delivers mobile payment, digital loyalty, personalised rewards, digital receipts and pre-ordering experience. 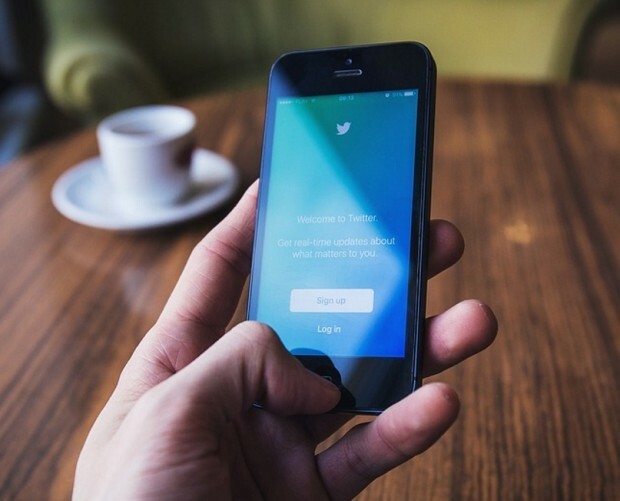 An increasing number of brands are exploring pre-order functionality in their apps, including Starbucks and Wetherspoons. 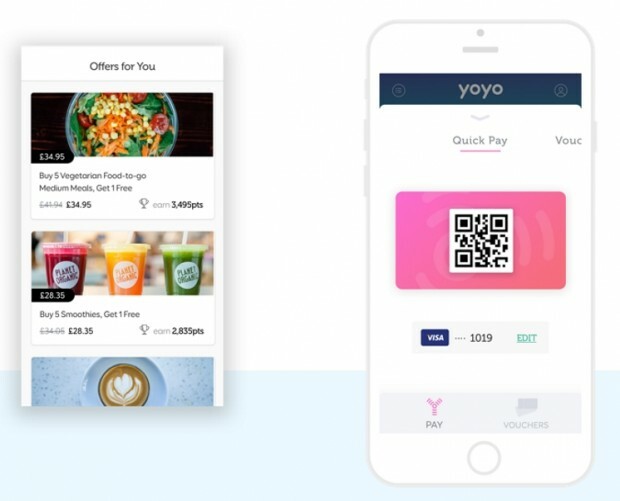 Yoyo and Preoday's partnership aims to offer that capability to brands without in-house tech teams, enabling retailers and hospitality businesses both small and large to embrace mobile pre-ordering. 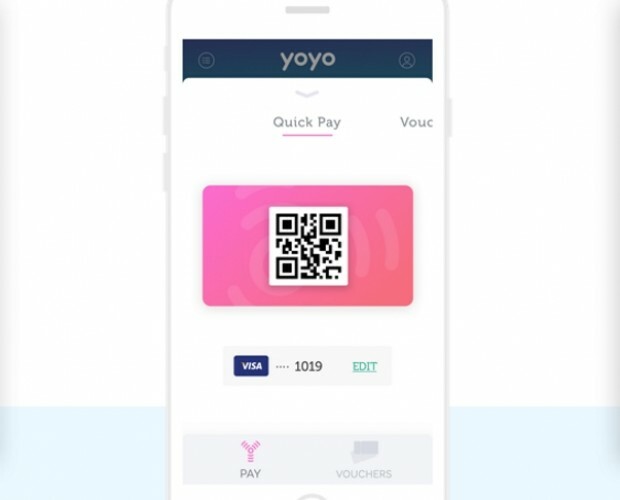 "Yoyo's mission is to deliver the most enhanced, personalised loyalty experience to our users, so it was a complete no-brainer to continue this mission by partnering with Preoday - a company that has been delivering the most robust pre-ordering offering on the market," said Michael Rolph, CEO of Yoyo. "We've already taken customer identification, previously only the domain of the biggest brands, and democratised it. 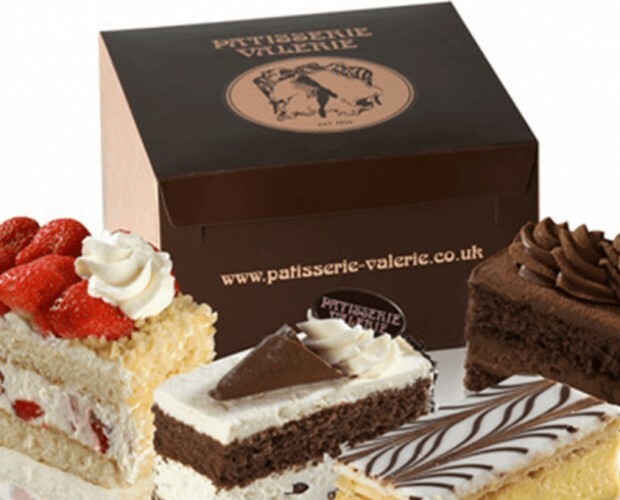 Through out partnership with Preoday we can now do the same when it comes to offering the most enhanced personalised cusotmer services to retailers and caterers, big or small." 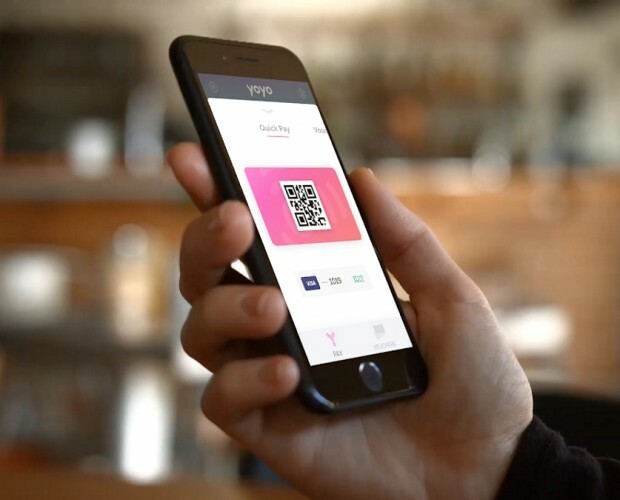 Preoday launched in 2014, and helps food, retail and ticketing businesses offer branded online and mobile pre-ordering facilities to customers purchasing food, beverages and merchandise. It covers over 1,000 venues in 10 countries worldwide, including Aviva Stadium in Dublin and The Old Vic in London. "It's a joy to partner with a company for which we have as much admiration as Yoyo, a business committed to revolutionising the brick and mortar retail experience," said Nick Hucker, CEO of Preoday. 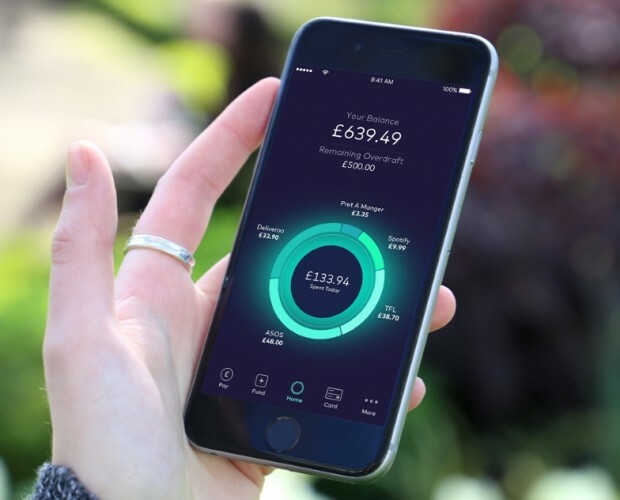 "Our two technologies are natural continuations of each other, both promote better customer engagement, digitising the in-store customer experience and providing operators with the data they need to further their customer relationships. 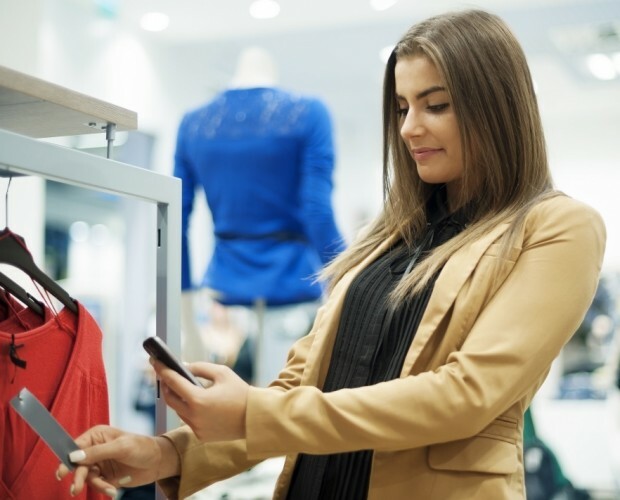 "In the current retail climate, operators increasingly want 'an app' for their customers, but we see little point in investing in a technology with little or limited functionality. By working with Preoday and Yoyo, and integrating our technology with company operations, clients can collect the data they need to hone their business services and deliver an experience customers can get the most out of."